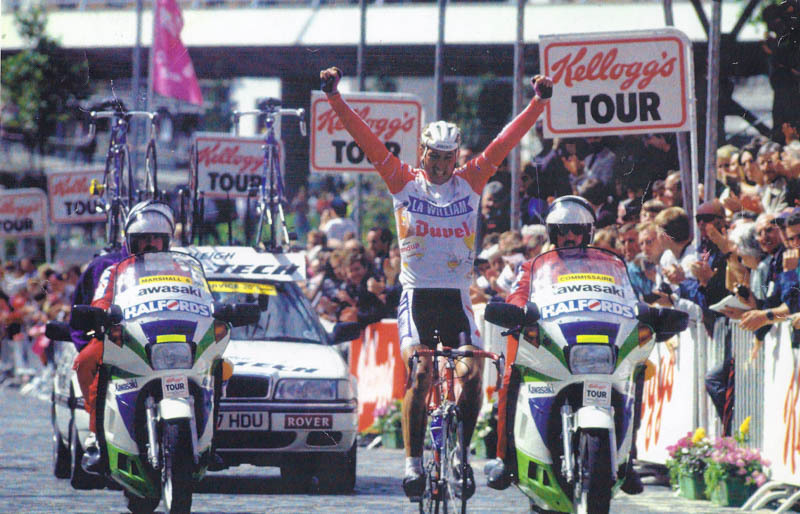 Ride the Tour of Flanders Cycle Sportif event and the Paris Roubaix Cycle Sportif event. 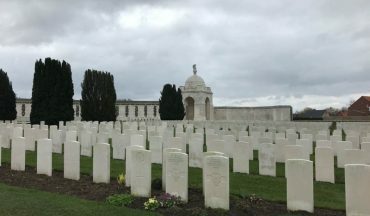 Visit Flanders Fields and Ieper with the Menin Gate. 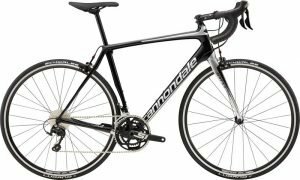 Return transfers from Zaventem Airport on the 5th April and 15th April. Accommodation in a 3 star apartment (Gent), a quality 4 star Hotel (Ieper) and 4 star hotel in Zaventem. 3 course evening meals on 5 nights. Welcome to Gent, our accommodation centrally located in Gent, it is ideal for visiting the historic city or to the other neighbouring Flemish Cities of Art. 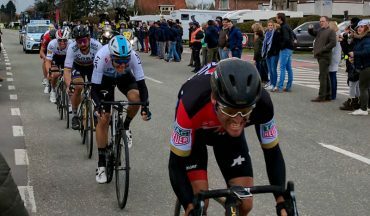 The Tour of Flanders Sportif has on average 16,000 riders participating in this great event and you too will have the opportunity to do either the 170km, 130km or the 74km distance events – you choose. 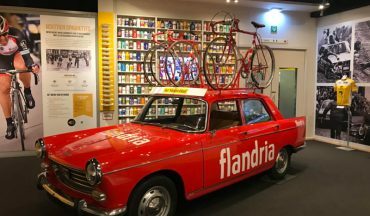 Today we will drive to Oudenaarde for a visit of the Tour of Flanders Centre and Museum in Oudenaarde, followed by lunch in the beautiful town square. 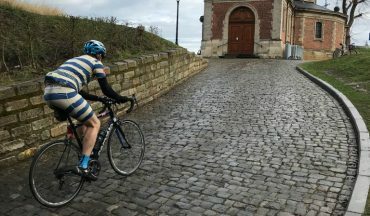 Today you will ride some of the famous cobbled climbs from earlier Tour of Flanders editions including the famous Muur van Geraardsbergen, the Kapelmuur, and the Bosberg. 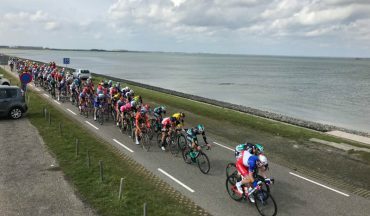 This morning we will see the second of the great races in our week at the Classics, the semi classic Grote Scheldeprijs. 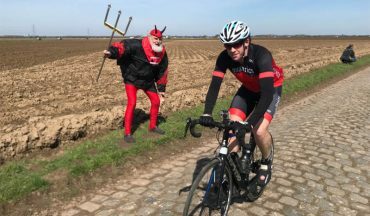 Being midweek between Tour of Flanders and Paris Roubaix it is expected that the top riders will come out to contest this, the oldest race in Belgium. 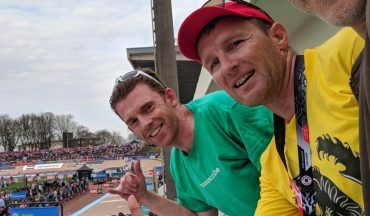 We have an amazing day ahead of us, firstly we will ride the famous Kemmelberg from the Gent-Wevelgem race and after lunch visits the Tyne Cot Cemetery and to finish the day witness the Last Post under the imposing memorial arches of the Menin Gate. 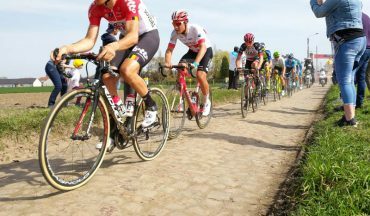 The Paris-Roubaix Cyclo Sportif offers a ride to the heart of the legendary history of cycling. Does it get any better? 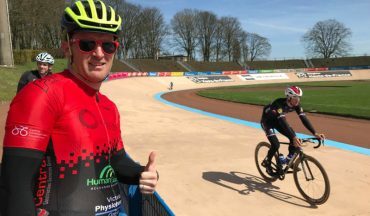 Trouée d’Arenberg, Carrefour de l’Arbre, Roubaix velodrome. Sadly, our trip comes to an end today. 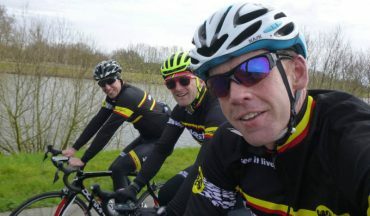 We hope have enjoyed the Spring Classics experience and challenged yourself on some of the toughest roads in Europe.